Featuring excellentnear-field reading, wide-viewing angle and snappy reading, the CPU-powered NLS-EM20-80 is incredibly reader-friendly on smartphone& tablet displays. 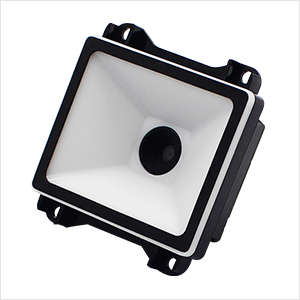 The single PCB construction and vibration-proofconnectors make the scan engine more resistant against vibration and help improveits reliability. The NLS-EM20-80 supports USB, RS-232 and TTL-232interfaces to meet diverse customer needs. Compared with its predecessor, the new generationof NLS-EM20 is thinner, lighter and more compact, and thus easier to beintegrated into any devices. The advanced technology incorporated in thescan engine helps reduce its power consumption and prolong its service life. Software development board for the NLS-EM20-80, equipped with a trigger button, beeper and RS-232 & USB interfaces.